Summer ‘16 is in full effect 😍. 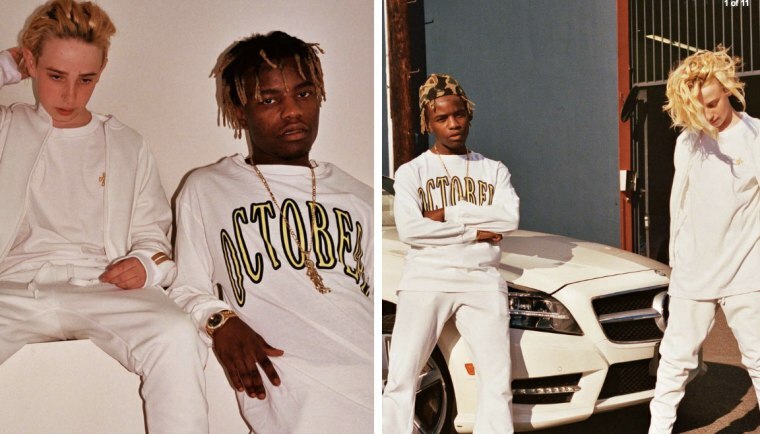 OVO has just dropped their Summer 2016 lookbook, just a month after the release of the Spring 2016 collection featuring new label signee Roy Woods. 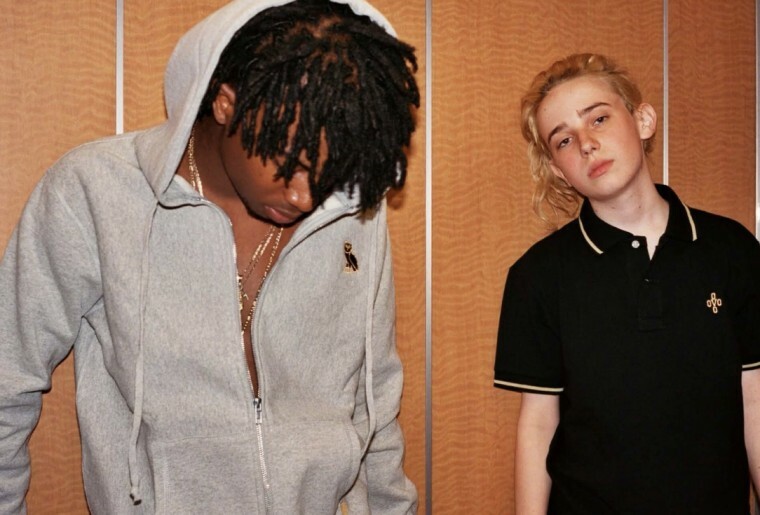 This time around, OVO has pulled flourishing rapper Playboi Carti, and cool kid (seriously, he can't be more than 15), John Ross to model, alongside Ian Connor. 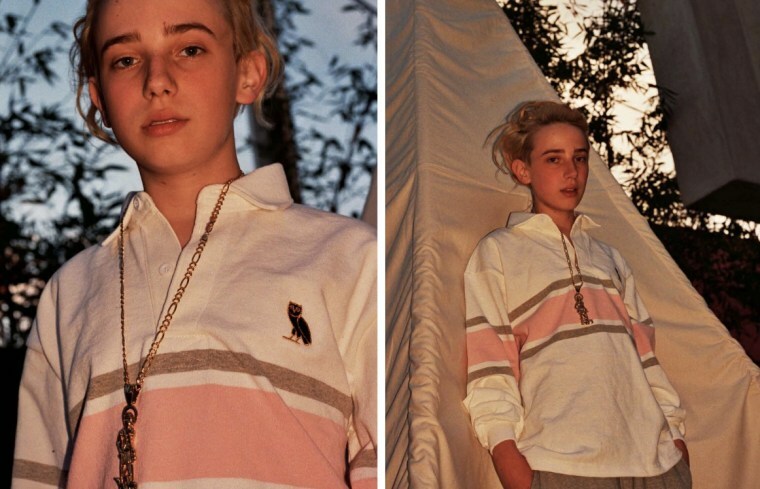 According to Hypebeast, the lookbook was photographed by Kevin Moon, further aligning OVO with fresh, on-trend youngsters. 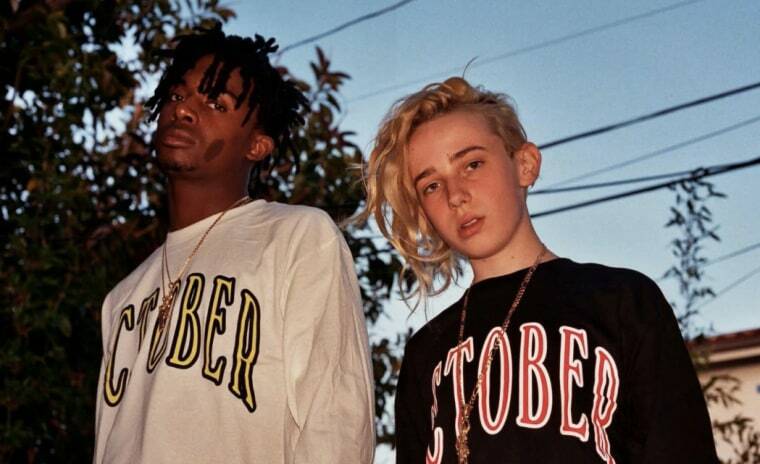 The new collection is stacked with hoodies, sweats, and long-sleeve tees, staying true to the brand's cozy boy aesthetic. However, the apparel switches up the vibe with its new palette: fresh whites, with luxe, gold accents, and a few splashes of pink.